This stunning debut novel about grief and wonder was an instant New York Times bestseller and captured widespread critical acclaim, including selection as a 2015 National Book Award finalist! Oddlot Entertainment has acquired the screen rights to The Thing About Jellyfish, with Gigi Pritzker set to produce with Bruna Papandrea and Reese Witherspoon. 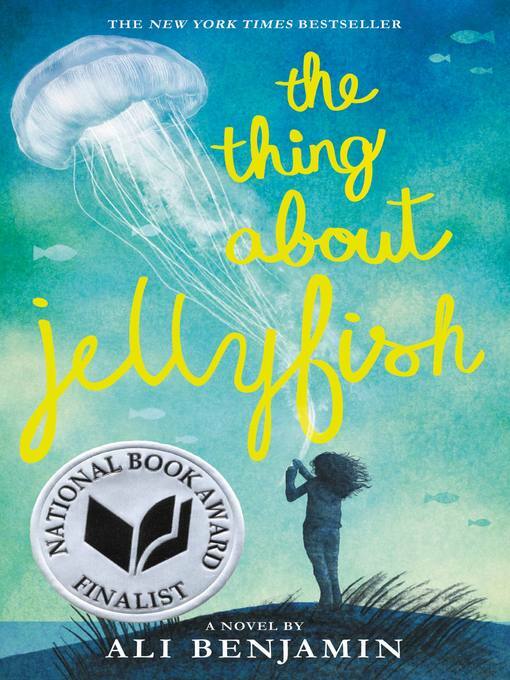 After her best friend dies in a drowning accident, Suzy is convinced that the true cause of the tragedy must have been a rare jellyfish sting-things don't just happen for no reason. Retreating into a silent world of imagination, she crafts a plan to prove her theory—even if it means traveling the globe, alone. Suzy's achingly heartfelt journey explores life, death, the astonishing wonder of the universe...and the potential for love and hope right next door.